For this project, we wanted to compliment the look of the home by capitalising on the modern overtones with a slightly rustic twist. 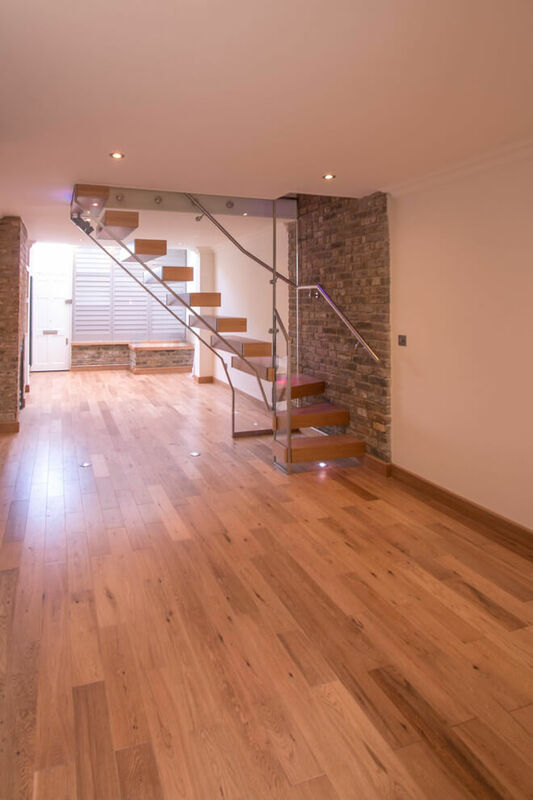 This is why we utilised a floating staircase crafted in natural oak, which made it a perfect match for the entrance hall. The treads all drive through a glass balustrade that’s implemented for both safety and aesthetic reasons. It’s barely visible on its own, but the metal handrail and edge protectors more than make up for that by providing safety and stability. 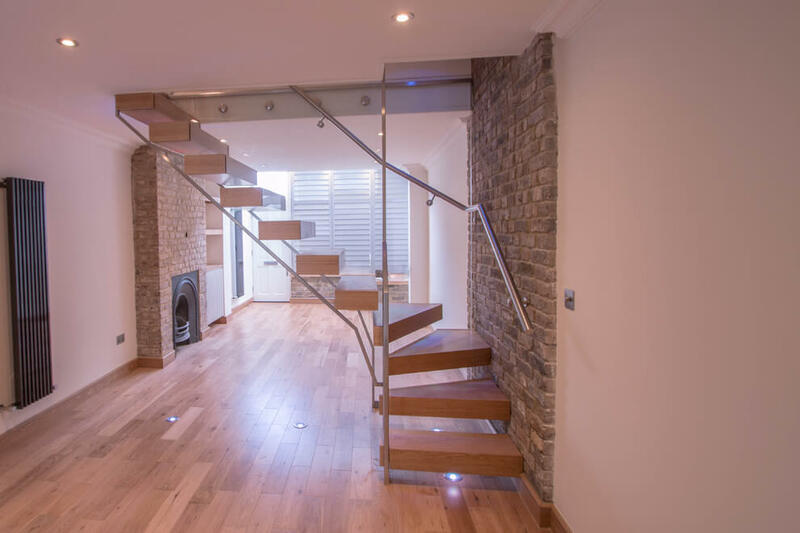 Looking for Staircases, Balustrades or CNC services? 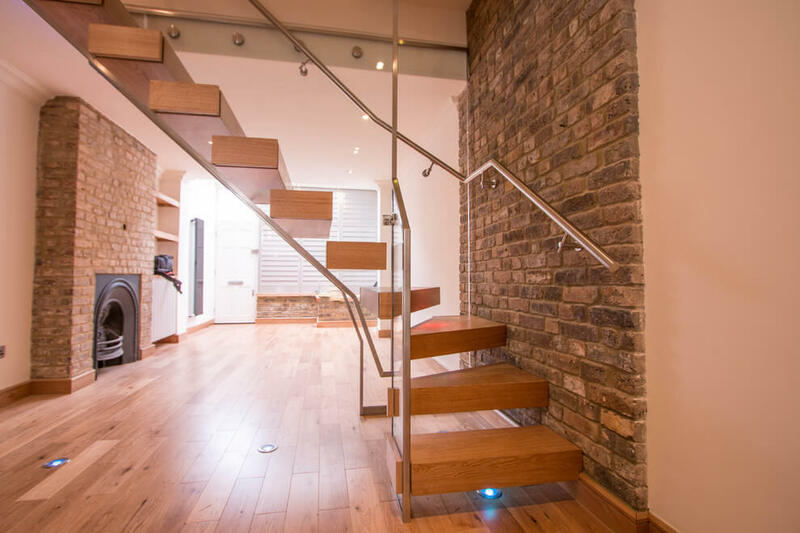 With over 1000 clients satisfied over our 10-year lifespan, Railing London Ltd holds an incredible track record of quality, reliable products made with style. 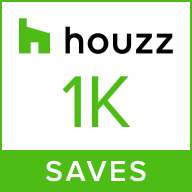 Over the years, we’ve managed to make a great number of clients happy – and we are particularly proud of our work! 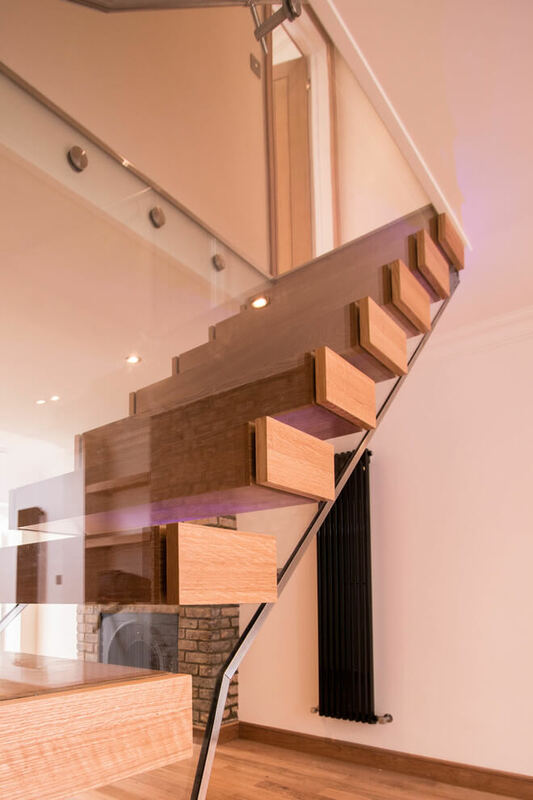 Take a look at our gallery and explore our incredible range of floating staircases, balustrades, and so much more! Here at Railing London, we believe a company should be judged by its achievements, not its promises. Over the past years, we have strived to produce works and deliver service that is nothing short of perfection.